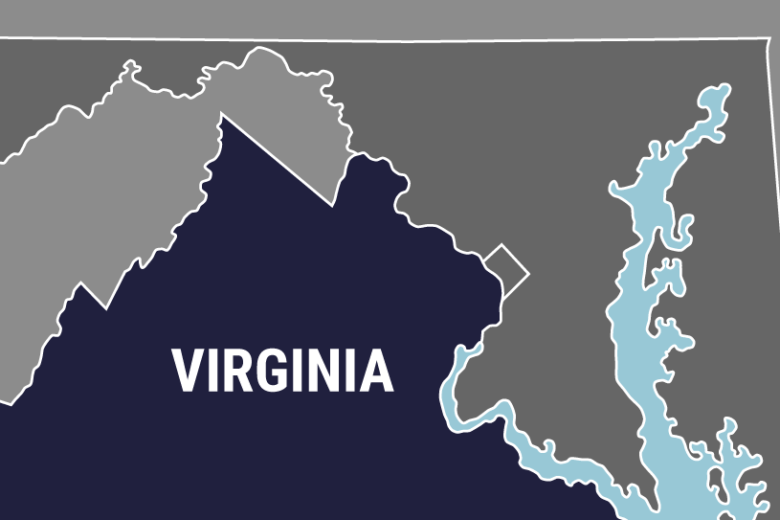 BEDFORD, Va. (AP) — One person has died and another person has been injured in a Virginia house fire. The Bedford Fire Department said on Facebook that one person who was reported to be trapped in the house died in the fire. The newspaper says that person’s name was not immediately made public. Another induvial was taken to a hospital, though their condition wasn’t available Monday afternoon. The fire marshal’s office is investigating what caused the blaze.